Fitting snugly into the shopping basket of your stroller, the Mountain Buggy Carry-On Storage Bag is designed to keep its contents securely together and prevents bits and pieces bouncing about when you’re on the go. Ideal for all of baby’s numerous essentials, the storage bag keeps all your items organised and easy to find in a hurry. 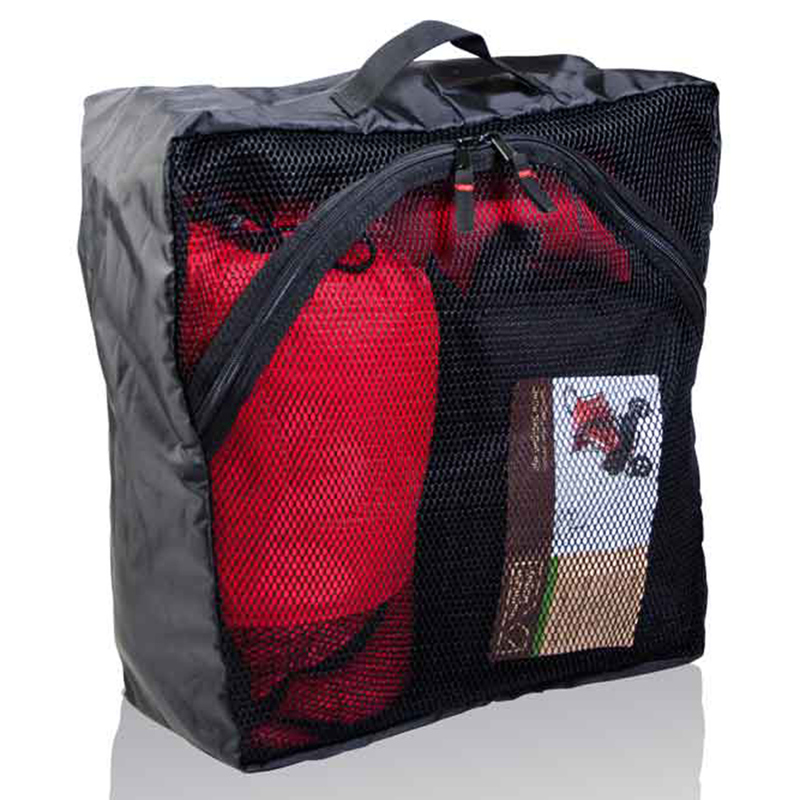 With a mesh top you can clearly see what’s inside and the convenient handle makes it quick and easy to pick up and go! Zips closed - no chance of bits & pieces bouncing out on the go!